Do you really need us to explain why ventilation matters for a home? Certainly not. But ever have you thought about roof ventilation? The roof also needs to breathe and vent out. When it cannot, you experience miserably hot inside, increased energy bills etc. You may think there are issues with your electric system, but it can be your roof also. Often, while inspecting houses for a hot inside on the second floor right beneath the roof, we have found major problems there and it is all because of improper ventilation. Roof ventilation helps in air circulation and controls the temperature. Eaves under the soffits allow air to come in and it exits through same type vent on the top of the roof. Vents have a lot of classification - power vents, powerless vents, and turbine-style vents. Power vents need an electrician for installation. Powerless vents round or square shaped domes. Turbine-style vents can spin. Here are the causes to take care of roof ventilation. Hot air, when trapped in attic, is not at all good for the roof. It increases room temperature and you need to keep air conditioner the entire day. The roofing companies in OKC have seen air conditioners of the homeowners are struggling constantly to keep the room temperature comfortable. It increases energy bill and shortens the lifespan of an air conditioner. If there is trapped hot air trapped moisture bound to be there. It warps wood frame or roof decking, rust in shingles, rust in metal components at the ductwork or other attic materials. Moisture trapping can also lead to mold or mildew growth in the attic; therefore, it should be treated. Roofing companies in OKC suggest keeping good ventilation to keep from all these problems. Hot trapping creates unnecessary pressure under the shingles, as a result, it buckles faster and roof wears soon. This is can also void your roof warranty. When you get such issues at your home, summon a roofing company in OKC. Let your roof be inspected and checked and do the needful. 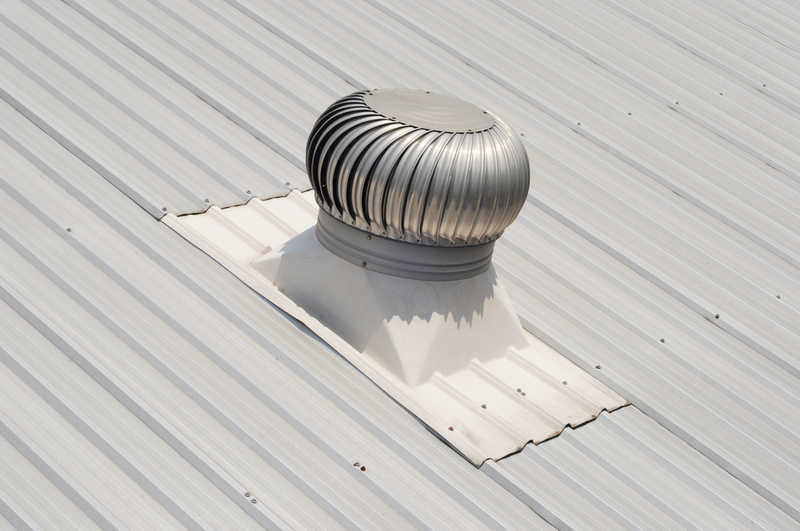 Roof ventilation, thus, holds significant importance to the home. You can call Preferred Roofing, the roofing company in OKC to take care of your roof.